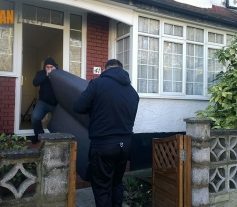 There are a number of things you must take into consideration if you are planning to remove your furniture and possessions with a rented van. London isn’t the only English city which you should consider moving to. 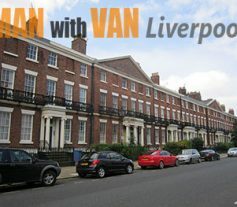 While it may not be as glamorous as the English capital, Liverpool has also plenty to offer to its residents. 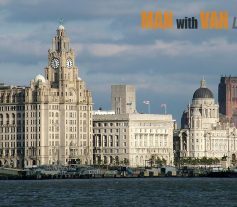 Here are 6 reasons why you should choose to relocate to the city nicknamed Scouse. The Liverpool Waterfront is considered to be one of the most beautiful not only in the United Kingdom and Europe but the world as a whole. Many people describe it as the city’s calling card and claim that once you see it, especially at night, you would never want to leave Scouse. The fact that some of the city’s most prominent landmarks and buildings are located on the waterfront only adds to its charm. Sefton is a metropolitan borough in Merseyside that is just to the north of Liverpool. If you are looking for a really nice place to settle down in – one that is spared from most of the hassle of the big city, while still providing you with the amenities and comforts of the urban and suburban environment. Sefton consists of many districts and neighbourhoods, and deciding which one is going to be the perfect one for you might cause you a little trouble. Let’s have a look at some of the most obvious choices. 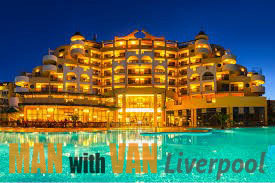 Liverpool is an iconic city, and its central area – the ancient City of Liverpool, which was incorporated into a borough in the beginning of the 13th century, contains some of its most attractive and popular areas. Let’s have a look at some of them. One of the oldest areas in the modern day city of Liverpool, Aigburth used to be part of the county of Lancashire. Its name means “hill where the oak trees grow”. Today the area is centred around the eponymous road and is predominantly residential in character. Housing here consists of detached and semi-detached buildings. 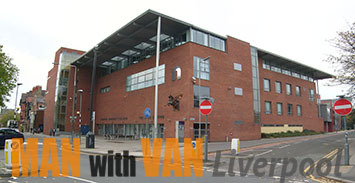 Landmarks include Lark Lane, Sefton Park and Sudley House among others. The Metropolitan Borough of Knowsley is one of the five major areas which form the Metropolitan Borough of Merseyside in the northeastern parts of England. Knowsley covers an area of 33.4 square miles and has a population of approximately 150.000 people. The borough was formed in 1974 and is known throughout Britain for being the location of Knowsley Hall and the Knowsley Safari Park. 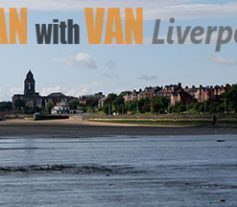 There some areas of Liverpool known for their industrial past and there are some with a bad reputation but the Metropolitan borough of Wirral is a nice area in Merseyside. It takes up about 60 square miles of the northern part of the Wirral Peninsula. 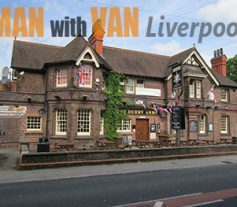 It is located to the south-west of the city of Liverpool as the river Mersey flows right between them. 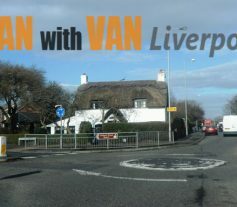 Some of the larger settlements in the Borough of Wirral are West Kirby, Bebington, Heswall and others. Being close to the Irish Sea the nature in Wirral is pretty beautiful and this is why there are some areas which are totally worth visiting just for the sake of relaxation and hiking. One of the factors that rank a city high on the list of good places to live is the presence within its territory of well developed public parks which offer good opportunities for sports and other recreational activities. 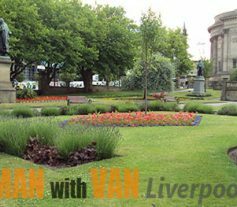 Liverpool has a long standing tradition in the field of building and maintaining public parks. Here is a list of some of the best outdoor locations in this beautiful city of ours. Moving to college is one of the most exciting times for college students. At the same time, it is also a period when they feel scared, anxious and unprepared. For parents, this is a challenging and one of the most difficult periods in their lives. They are sad to see them leave but they are also trying to support them and encourage them to pursue their goals. As you both are experiencing mixed emotions, you need to deal with those emotions and help each other to overcome this huge life change. Here are few tips on how to deal with an empty nest syndrome for parents and embracing new opportunities for children moving to college. 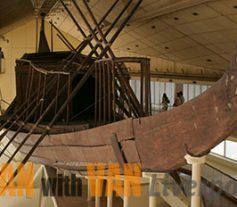 Archaeology is undoubtedly one of the most amazing and important fields of study in the world as it allows us to learn more about the past, ancient civilisations, their cultures and the long way mankind as walked throughout the centuries. Here are some of the most fascinating discoveries which have our understanding of history. Olduvai Gorge lies in the northern parts of Tanzania and is recognised by numerous institutions as one of the most significant paleoanthropological sites in the world as it proved that humans evolved out of Africa. Mary and Louis Leakey, a British-Kenyan archaeological team, excavated the site and discovered that the area was once inhabited by Homo habilis (the earliest human relatives who lived approximately two million years ago).